Ottawa law firm Low Murchison Radnoff (LMR) LLP launches its “80 Cheers for 80 Years” campaign to give back to the community that has given so much to the firm for the past 80 years. OTTAWA, ON. 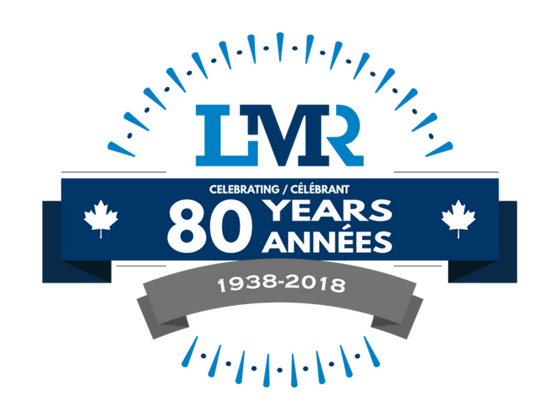 July 13, 2018 – After 80 years in business, the team at LMR officially launched its “80 Cheers for 80 Years” campaign. A campaign designed to give back to the Ottawa community that has given so much to the Ottawa law firm since its inception in 1938. This campaign is LMR’s way of saying thank you to the Ottawa community. “What really sets us apart is our focus on our clients and our role as members of the community first. We knew for our 80th year we had to do something special. What better way to celebrate our 80th birthday than to spend 80 days giving back to the community that has given so much to us?” – Doug Smyth, Partner. 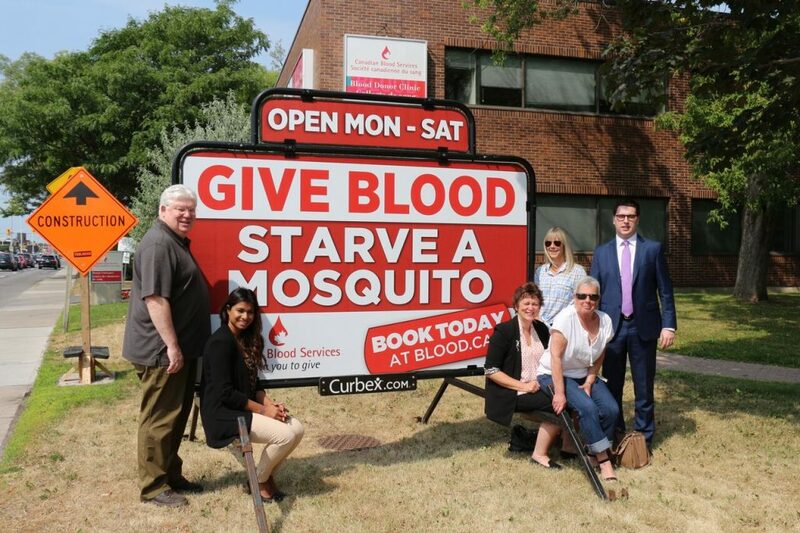 The LMR team kicked off the 80 day campaign by making a visit to Canadian Blood Services to donate blood. LMR dream team giving blood for a good cause. The firm has been hard at work since. Planning an event every day for the next 80 days. Some of the events include handing out cold drinks to bus drivers, giving Dairy Queen gift cards to construction workers, and even doing a Beaver Tail giveaway in the Byward Market! The campaign will come to an end on LMR’s official 80th birthday on October 1st. Make sure to follow LMR on their social media channels to see what they are up to as they spend the next 80 days giving back to the community. Low Murchison Radnoff has been a respected law firm in the region since 1938. They offer legal services in a number of different practice areas including business law, family law, employment law, civil litigation and more. LMR takes pride in their focus on their clients: their concerns, their goals and their right to quality representation. Contributing to the community, building meaningful relationships and providing excellent legal services are the driving forces behind the firm. You know what you’re getting with Low Murchison Radnoff: a personal approach with proven results, backed by years of experience.